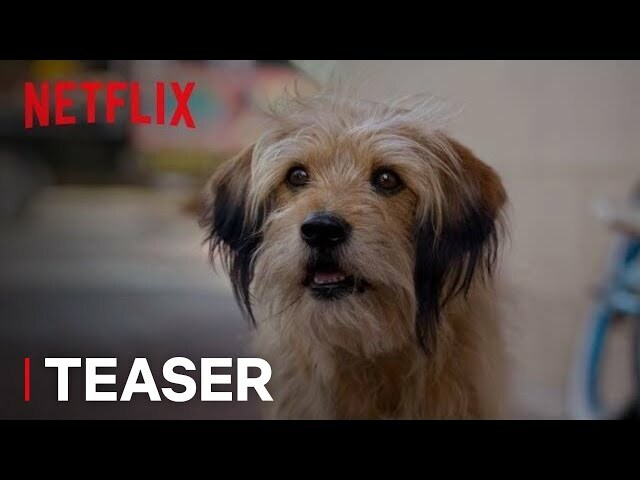 Benji (film, 2018). A 2018 American family drama film by Netflix. Directed by Brandon Camp. Official Trailer. Benji is a 2018 American family drama film directed by Brandon Camp. 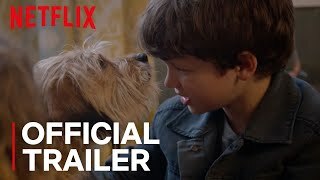 Benji | Official Trailer | Netflix. 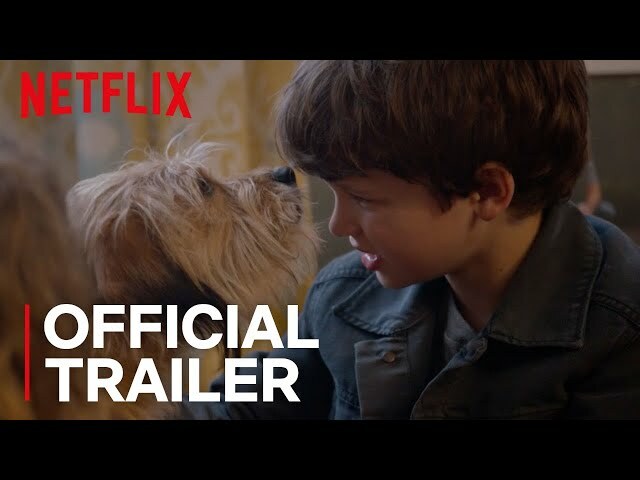 The film Benji was scheduled to be released by Netflix on March 16, 2018. The duration of the film is 87 minutes. The film's budget is $6 million. Benji got high rating from critics. The audience also likes the film.